100% HTML 5, multi-language, multi-currency. Rapid catalogue growth from exciting studios. Your RGS partner for exclusive games. Retain & excite your customers. Your RGS partner for exclusive feature development. We have set out to revolutionise the most widely used promotion mechanic in online gaming. Super-charging historically bland executions of free spins with some much needed fun and excitement. 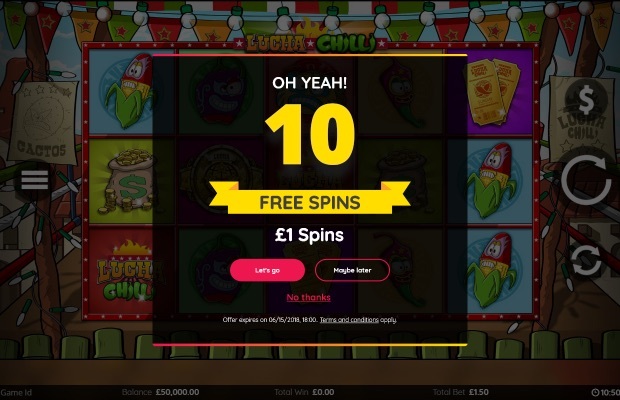 Our growing set of tools allow operators to produce diverse, targeted campaigns that are set to make every stage of the customer’s free spin experience better. Our Free Spins Factory will be available on all Playzido Slots. We won’t sleep until we have the best free spin tools of any games platform. Then after a nap we’ll develop more. We’d love to share our Free Spin Factory with you in detail. Contact us directly to find out more. Playzido Is Restless. We Want To Help You Win. 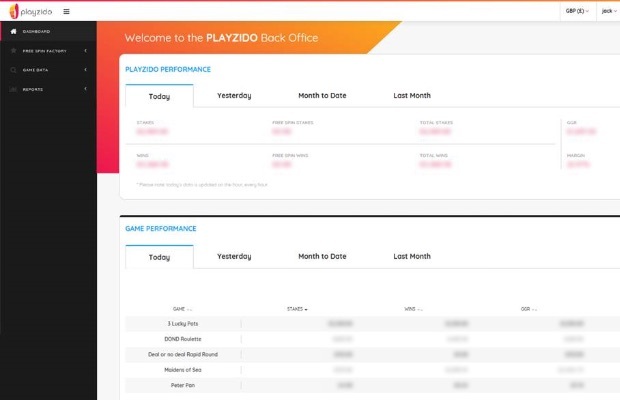 Having originated from Tier 1 operators, the Playzido management has a level of operator-led insight and understanding that other B2B platforms miss entirely. We know what your marketing teams crave for and what your operations teams rely upon. We know what can excite your customers and we know how other platform offerings so often fall short. We get it. That’s why we’re working hard and investing behind the scenes to develop new and exciting tools to empower operators further. In addition to Free Spins Factory we currently have exciting (and a little bit secretive) projects across Jackpots, Achievements & Pricing. All of which will bring something entirely new to the market and consider operator needs at every stage of the product development journey, from conception to delivery. Say Goodbye To Confusion And Broken Links. Our newly developed Back Office is a breath of fresh air for Operators. It comes without the legacy pain of the older platforms. No baffling terminology, redundant fields & broken buttons. 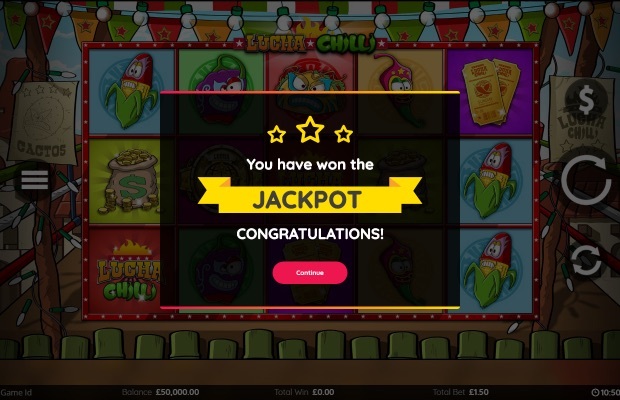 The UI is built with your operating experience front of mind and its simplicity makes it easy to adopt across your casino and operational teams. As well as providing the fundamental games management tools and functionality to configure and report on campaigns, we will be offering integrated intelligent Business Analytics tools to track performance and empower you to make good business decisions. We can also make Playzido data available to export to your primary platform through our API.